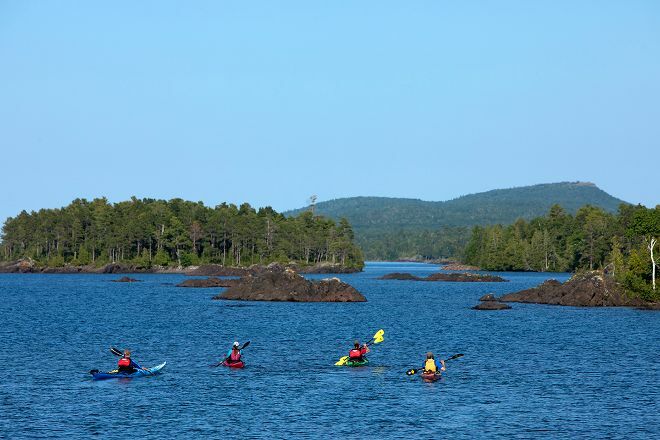 Since 1994, Keweenaw Adventure Company has been an outfitter and guide offering kayaking and mountain biking adventures. The company offers two decades of experience and outstanding safety record, along with great customer service and state-of-the-art rental gear. You can choose from a range of guided day trips, as well as multi-day adventures. The retail shop offers bike parts and kayaking accessories, SUP and canoe rentals, and bike service. Check the website for details. 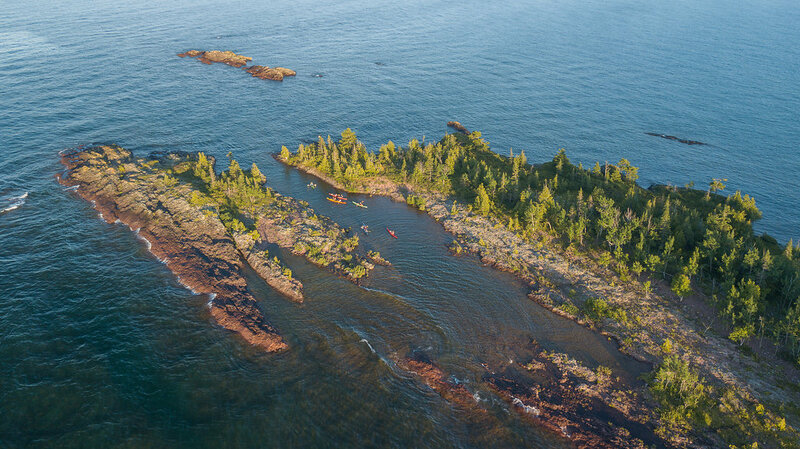 Work out when and for how long to visit Keweenaw Adventure Company and other Copper Harbor attractions using our handy Copper Harbor road trip planning tool . Very reasonably priced for a canoe rental. The oars they provide are also nice, and not those wimpy things you sometimes find at other places--made rowing more comfortable for sure. Staff were also really great to work with. Highly recommend. We loved our ‘sunset kayak’ tour on the lake - which ended up to be a dramatic fog filled evening on mostly smooth at glass water. Our guide Matt was fantastic, he went over so many helpful tips and made sure everyone felt comfortable and confident when heading out. This was our second kayak trip while on our vacation in Michigan, and the instruction and attention to the guests far exceeded any of the kayak trips we’d been on before. We were unsure how we’d feel about a foggy kayak trip on the lake but it was one of the coolest and most unique experiences, and was the highlight of our 9 day trip through the state. 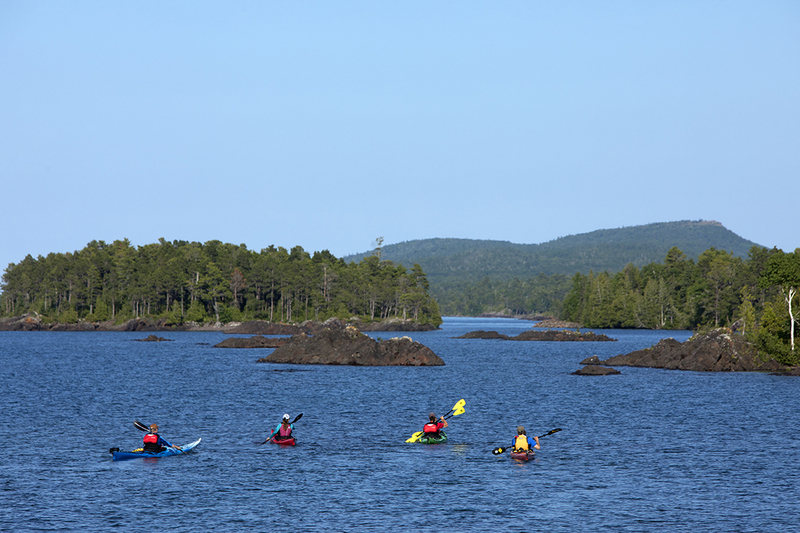 Next time we find ourselves in copper harbor we will certainly do this again!